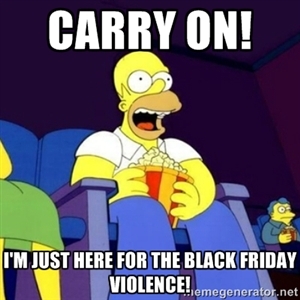 Home Articles 10 Black Friday Memes That Perfectly Describe the Shopping Madness! 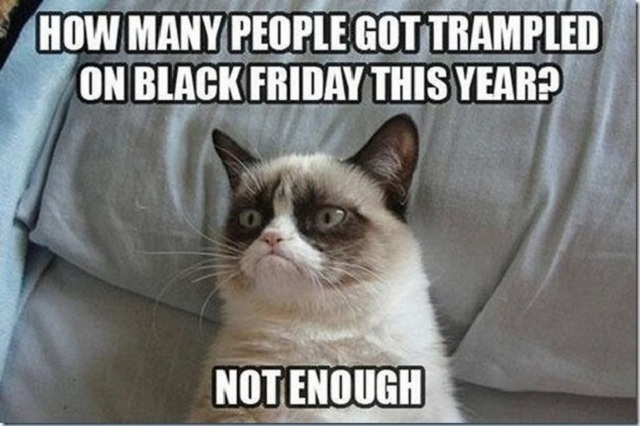 10 Black Friday Memes That Perfectly Describe the Shopping Madness! While Black Friday sales are a popular phenomenon all over the world, the trend of post-Thanksgiving shopping frenzy has also hit Pakistan since past couple of years. Now, every brand has geared up for the biggest shopping celebration in the country. 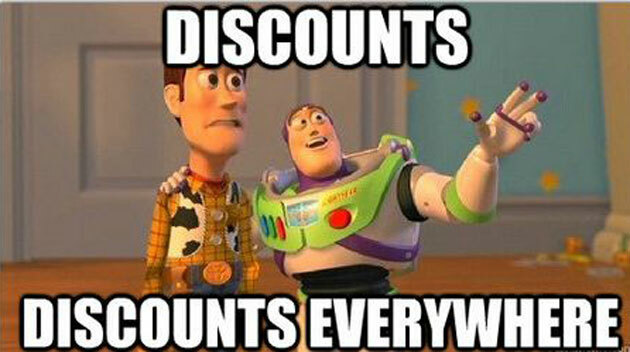 They have announced special offers and sales on products. 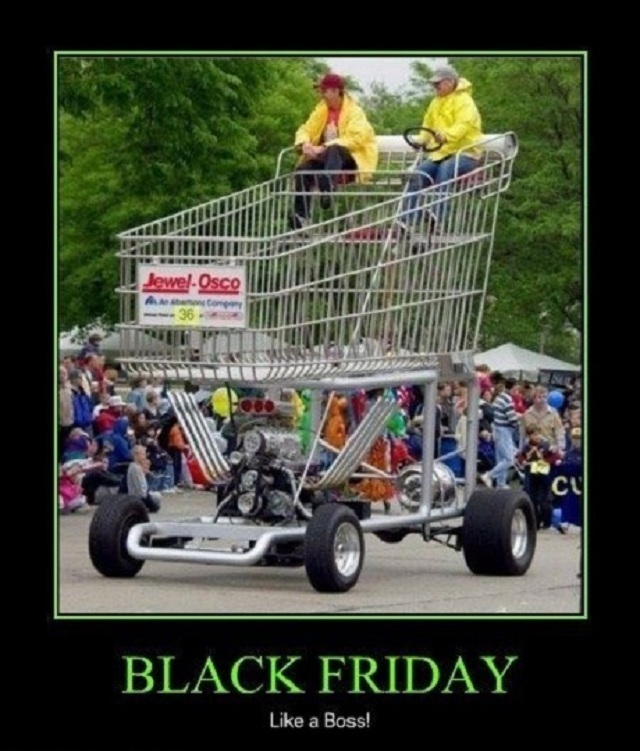 Crazy shoppers are flocking the outlets or online websites to get their hands on the best discounts on their favorite items! 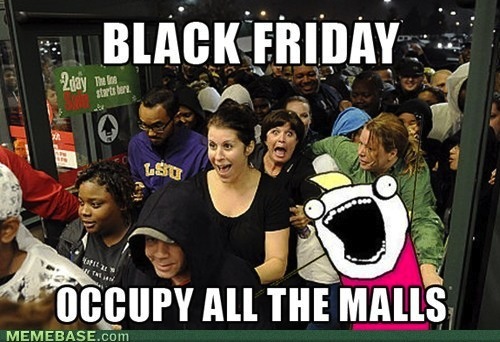 But the cat fights and brawls the follow over the sales in stores creates a big chaos on Black Friday! But, oh well, Pakistani love to get free stuff and nothing will ever be able to stop them! 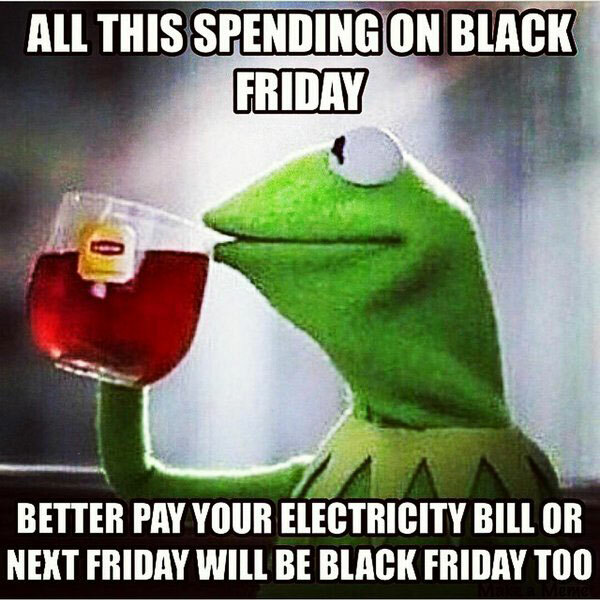 We have compiled some of the best Black Friday memes that are bound to make you smile and even nod in agreement. 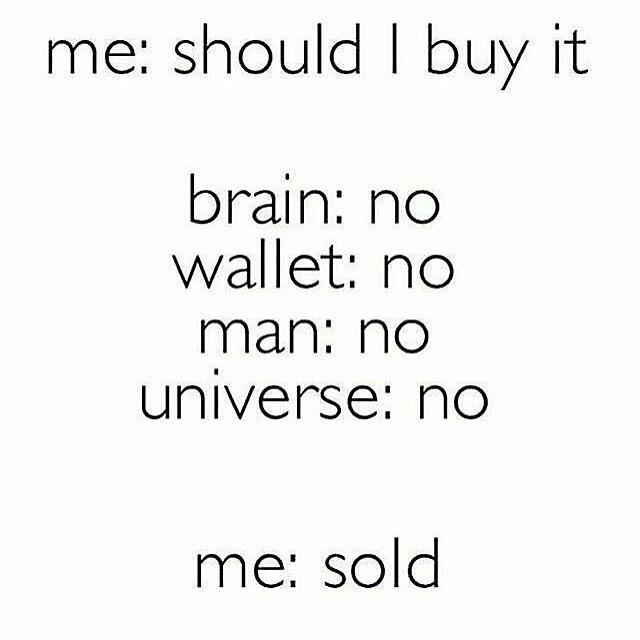 Maybe one of these memes sounds like you too! Read them all and have a great laugh! 2) Raise your hand if this is you today! 3) We bet this is the case of many Pakistanis too! 5) Oops! 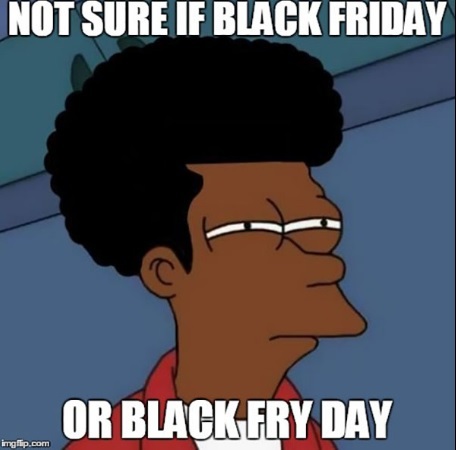 Maybe the whole year will be a Black Friday after today. 6) Hope you are not one of them! 7) All Pakistani’s mission for 25th November 2016! 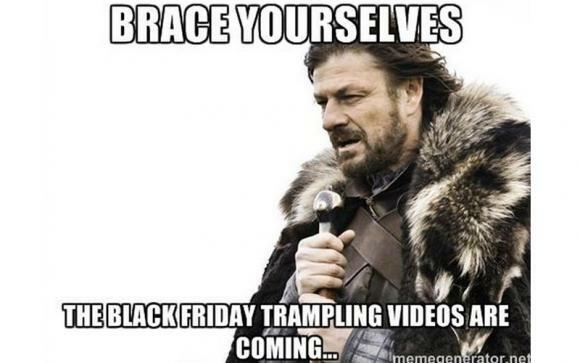 8) For all those who love to witness Black Friday fights. 9) Some of them will even make it to the web and will be super embarrassing! 10) For those smarty pants who want to buy the whole world, this might work! Enjoyed the piece! 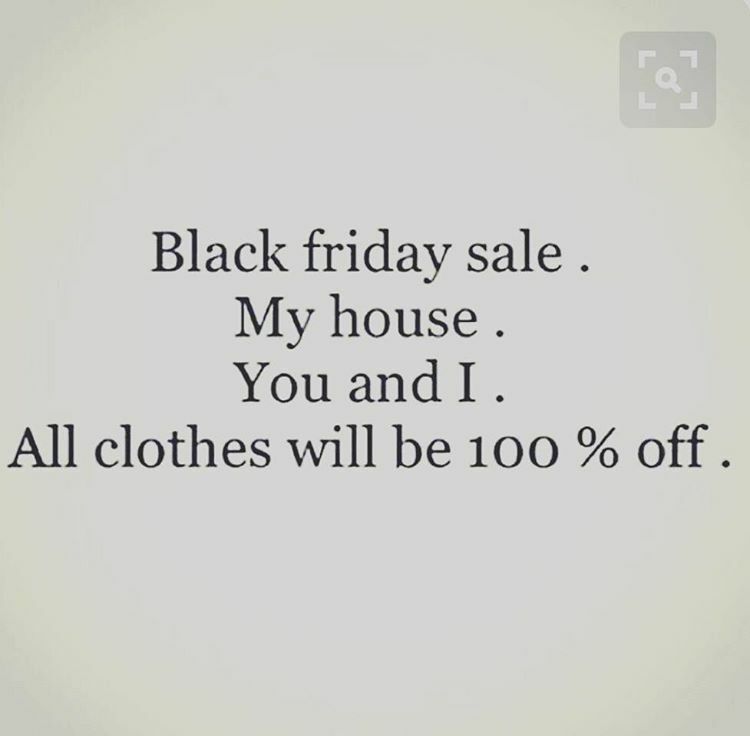 Share it with your shopaholic friends! Previous articleBest Black Friday Fashion & Beauty Deals You Must Not Miss!